In 2012,The New Macomb County report emerged out of a discussion between Macomb County Executive Office, Macomb Community College and Data Driven Detroit. This report highlighted profound shifts in our community’s demographics and it was clear that we needed to be proactive and take action.  County Executive Mark Hackel and team created the OneMacomb initiative as a priority for Macomb County. You can become an ambassador for OneMacomb in building an inclusive community for all who make Macomb their home. For more information visit us on Facebook and Twitter @WeAreOneMacomb.